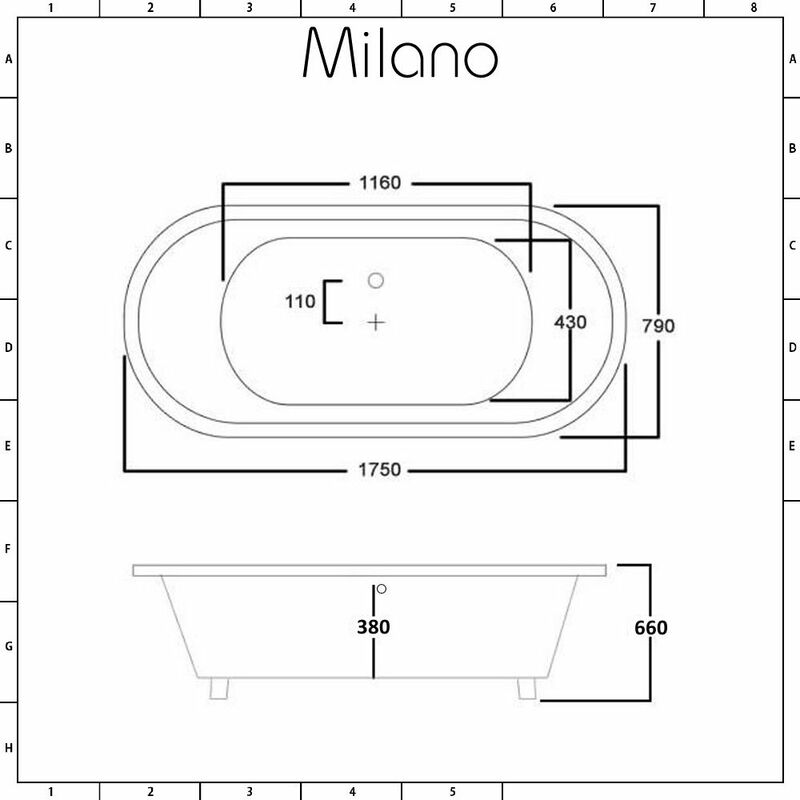 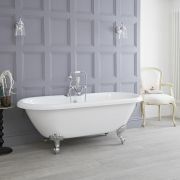 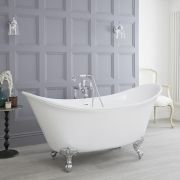 The Milano Mellor 1750mm freestanding bath with wooden feet will add a stunning focal point to your bathroom. 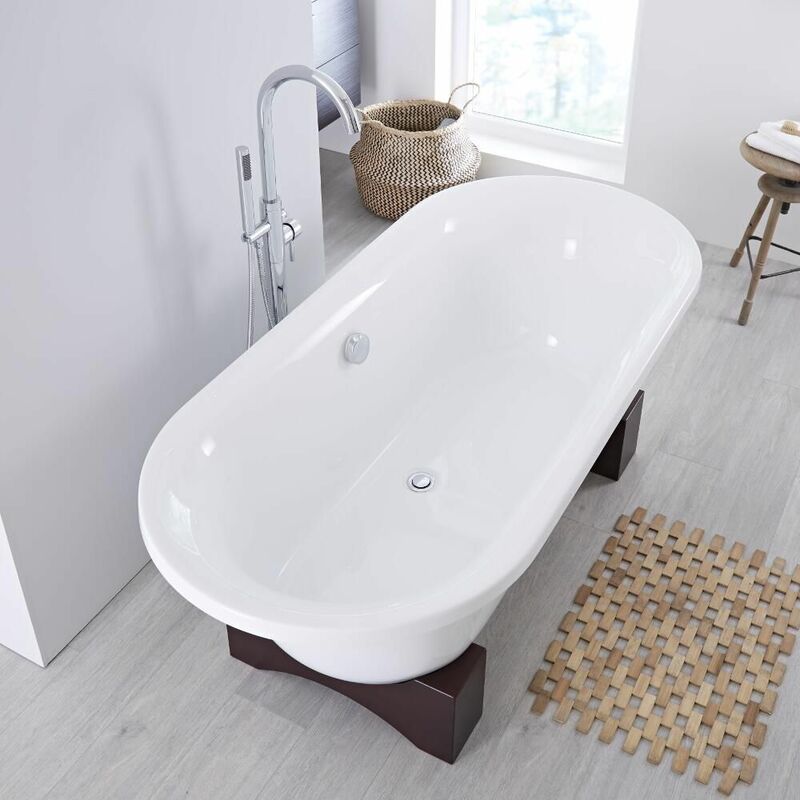 Featuring a desirable oval shape, this freestanding bath provides a relaxing and indulgent bathing experience - perfect for when you want to unwind after a long day. 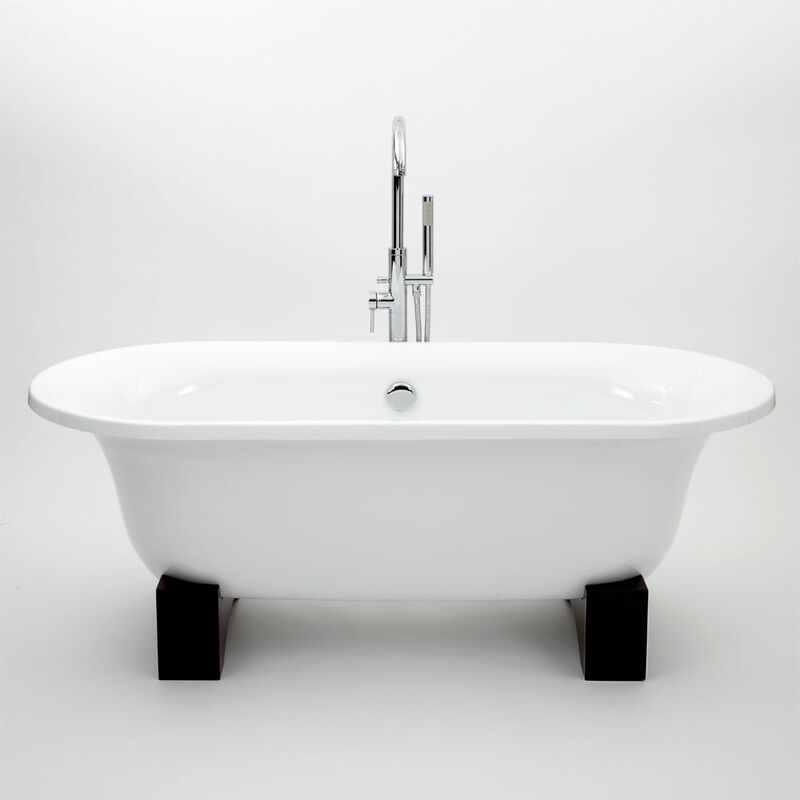 The double ended design means you can bathe comfortably at either end, while the premium quality acrylic construction makes the bath highly durable. 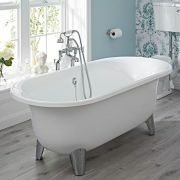 It is also resistant to stains and scuffs, giving you a bath that will look great for years to come. 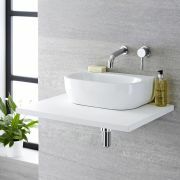 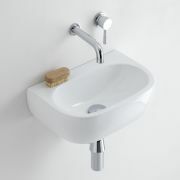 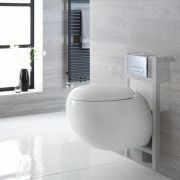 Combine with other items from the Milano Mellor collection for a stunning contemporary bathroom.